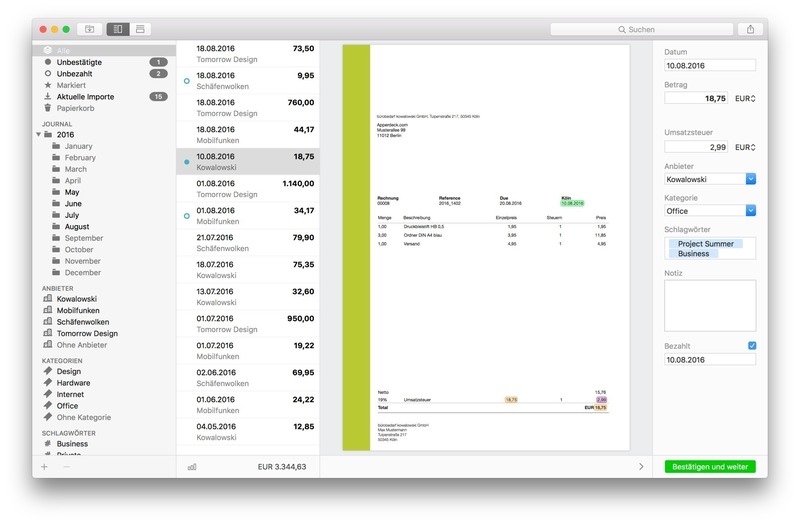 Receipts 1.9.3 – Smart document collection. Next story WindowMizer 5.0 – Roll-up windows like a windowshade. Previous story Cisdem PDFCreator 6.0.0 – Create PDFs from Word, Text, PowerPoint and more. Receipts 1.7.4 – Smart document collection. Money 4.7.4 – Personal accounting app. WISO steuer 2019 9.02.1670 – Germany’s popular tax software.